SK 436580. (SK. 443687 358024). 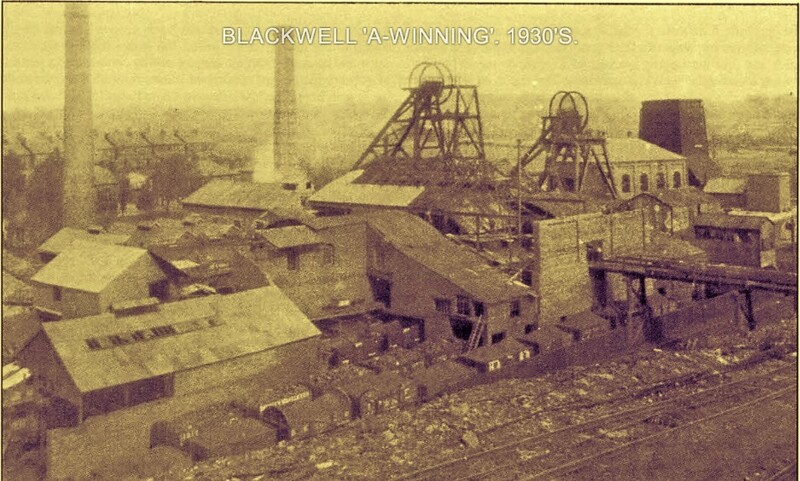 A Description of Blackwell, A Winning Colliery, Alfreton, Derbyshire in 1933 by F.H. Baker. From the PDMHS Bulletin Vol. 12 No.6 1995. 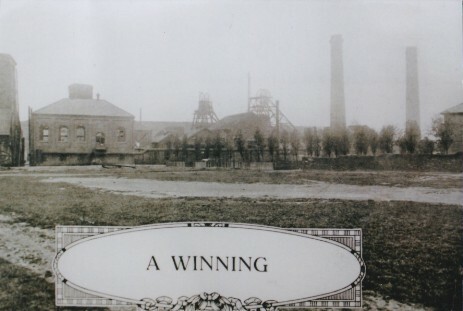 Photographs from 2006. (Not my best....).